Driving at night can be very dangerous with bad headlights/turn signals/brake lights. Not only can’t you see the road/street signs, other drivers can’t see you! Bulbs get dimmer over the years and they just won’t burn as bright, which makes it really hard to see and be seen. And remember don’t forget your brake lights. Some people only think of headlights when it comes to replacing bulbs but brake lights are very important too. Without them people behind you can’t see you! And getting rearended isn’t the fun way to spend a day. Most vehicles have specific bulbs and it can be hard to figure out which one goes with what make. There are thousands of different choices. But Elkhart Mechanics can help you see again and be seen! The bulbs of your headlights and taillights need to be replaced periodically, just like any other light bulbs, and driving without functional headlights or taillights can get you a traffic ticket. The good news is that if you drive less than 15,000 miles per year, your bulbs will probably last more than five years. How long your bulbs last depends on how much you drive with your headlights on, but also how much you drive in general. The car’s vibration can cause wear and tear on the bulbs, even when the lights are not turned on. Driving on bumpy roads can cause additional strain on the bulbs. Problems with headlights and taillights are sometimes caused by corroded sockets and not by the bulbs themselves. If you replace a bulb and the lights still do not work, or if new bulbs seem to burn out quickly, the problem might be with the sockets. Other things that can adversely affect the performance of headlights and taillights include problems with headlight relays, fuses, modules, headlight switches, dimmer switches, or wiring. If only one headlight does not work, the problem is probably the bulb or socket, but if neither of the headlights works, the underlying cause of the problem is probably something else. If the headlights turn on but they are not as bright as they should be, the cause is probably a faulty alternator or alternator belt. If your headlights seem cloudy, then the lens covers are probably dirty. 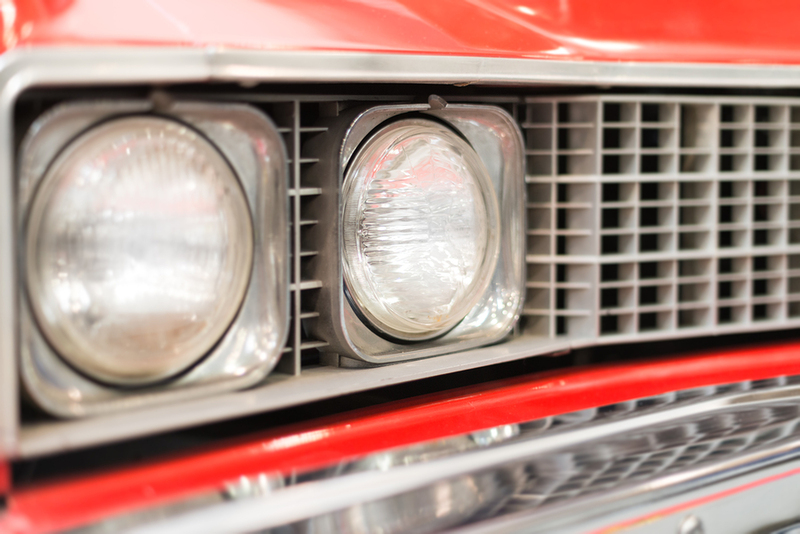 Sometimes headlight lens covers can become discolored just from being exposed to the sun. We can remove the lens covers and polish them and remove any fluids that might have leaked into the headlights. Elkhart Mechanics can resolve any issues with your car’s headlights and taillights, and we will never try to talk you into replacing parts that don’t need to be replaced.